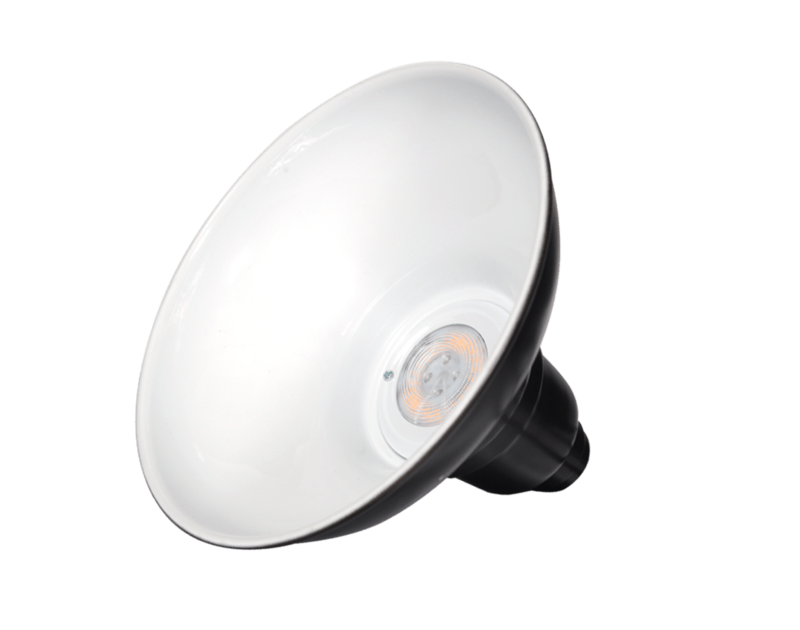 Provides Energy-Efficient Illumination To Indoor And Outdoor Spaces! The Dahlia lamp shade, with its curving silhouette, adds subtle elegance to any space. It’s classic shape blends with vintage-inspired and contemporary decors alike. The Black arm styles complement the Dahlia shade with their curved or straight designs to compose this timeless sconce. 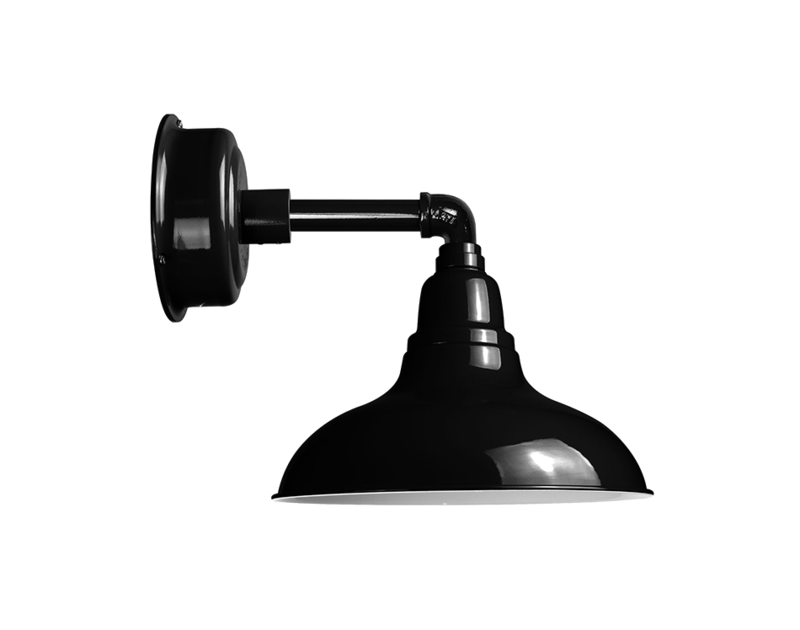 Our Dahlia Wall Sconce is suited for residential and commercial lighting with a high quality steel shade and base. 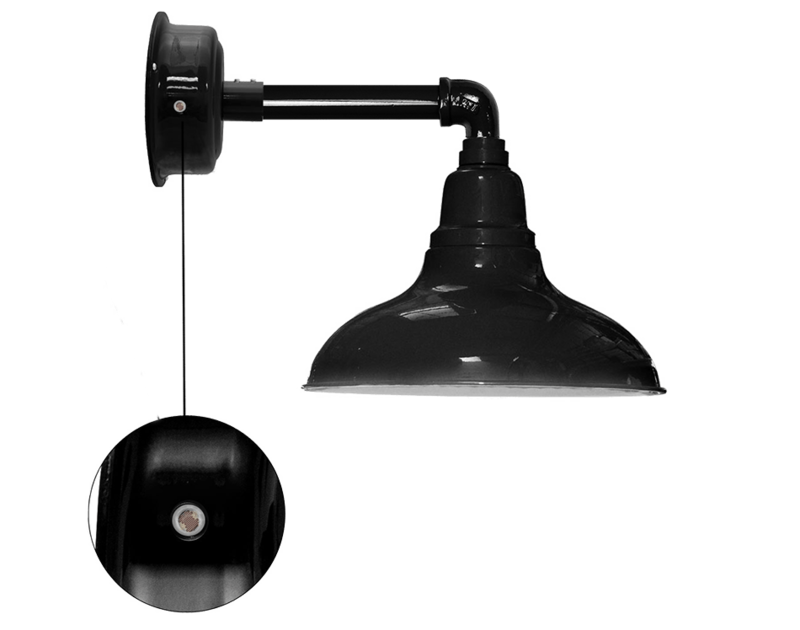 The lamp is fully MET Listed for outdoor weather conditions, and is powder coated to resist water damage and to prevent paint chipping and fading over time. Whether it’s for your indoor lighting or your outdoor lighting, the Dahlia is built to last. Pre-installed with our energy efficient LEDs, our Wall Sconces produce a warm yellow illumination. Cocoweb LEDs are brighter than a 100W screw-in bulb and use 75% less electricity for the most eco-friendly lighting on the market! Best of all, our natural light LEDs last for over 50,000 hours and are fully dimmable! 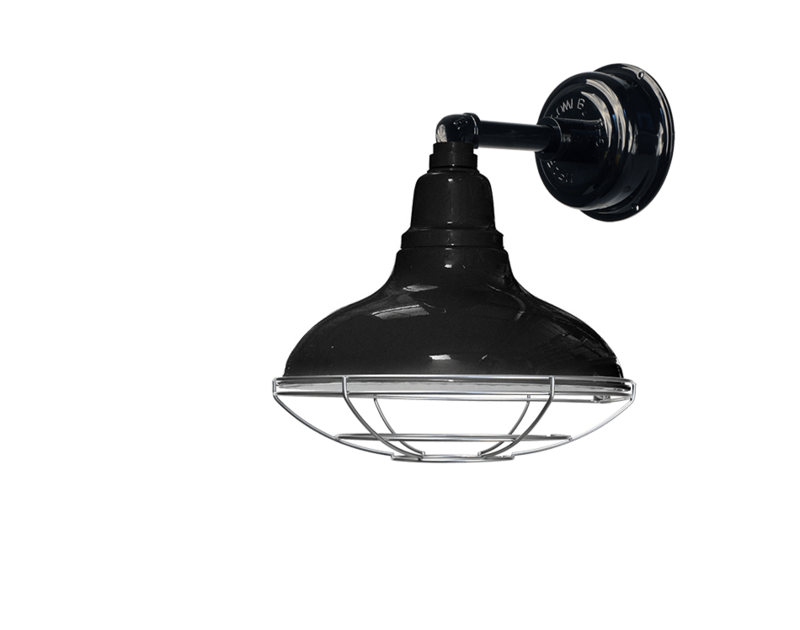 Available in black, mahagany bronze, galvanized silver, matte black, cobalt blue, jade, vintage green, cherry red, white, & yellow, the Dahlia is the perfect accent for your indoor and outdoor lighting. 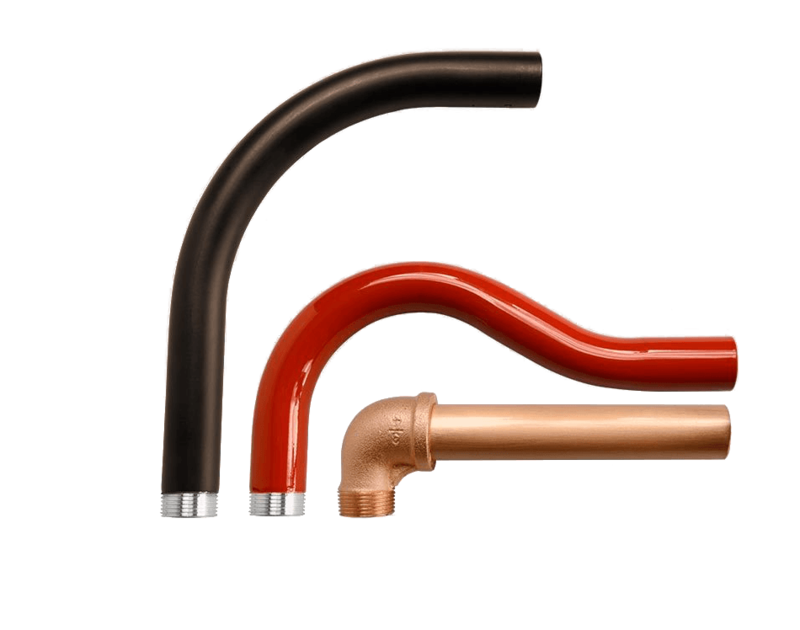 The shade comes in a 12” size that’s the perfect for any of our 3 sconce arm styles. Whether it’s lighting for your beachfront condo or your storefront downtown, the Dahlia can provide just the right amount of light you need! Our Dahlia series of Wall Sconce Lights comes in a variety of different wall and floor installations to match perfectly with every area of your home! Complete your design with our Dahlia Gooseneck Lamps, Pendant Lights, Floor Lamps, Sign Lights, and Lamp Posts! Love the look of these sconces. Love them so much. I am going to buy more. I was on the fence for which of these lights to buy, but I called Cocoweb and they were very helpful! I ended up purchasing this Dahlia light and it couldn't look any better . Thanks Coco!